It’s been six months since the horrendous incident atop Mount Misery, the incident that broke Beldar Thunder Hammer’s band of adventurers apart. Now Beldar’s putting the band back together with the aim of heading back up Mount Misery to end the Kingdom’s Hireling system for good. Of course that would upend the whole socio-economic balance of The Kingdom and usher in a time of peace and plenty for all. The powers-that-be can’t have that, and they’ll do everything in their power to thwart Beldar and his band of Hirelings from bringing that about. Greg Strandberg was born and raised in Helena, Montana, and graduated from the University of Montana in 2008 with a BA in History. He lived and worked in China following the collapse of the American economy. After five years he moved back to Montana where he now lives with his wife and young son. Happy endings going out the window. If any of those things appeals to your warped senses then I urge you to check out The Hirelings today. What are you waiting for? These characters could be kicking back a cold tankard of ale at the tavern right now, but instead they’re waiting on you! Yes, that’s right – they have better things to do. See, there are many creatures in the Kingdom that need to be skewered on the end of their axes, swords, halberds, pikes, daggers, longbows, and helmets. 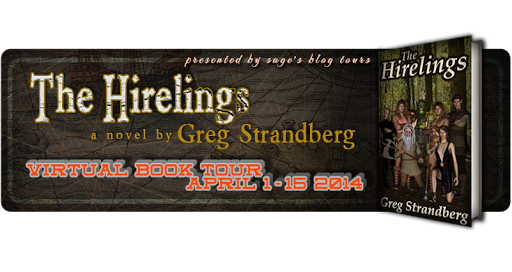 For fantasy with an attitude, read The Hirelings! Or don’t – these characters have been waiting for an excuse to join the Kingdom’s growing bread lines, after all. 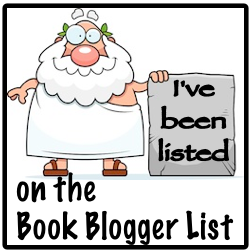 I thank you even more for the opportunity to do so! Best of luck a thousand times over.